GRS Coatings... Honesty, Integrity, and Quality. 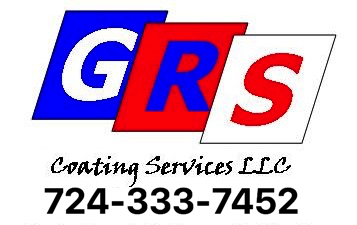 GRS Coating Services, LLC is a custom job shop, this implies that your parts are given the utmost attention to detail and quality. The basic rule of thumb is, “If I wouldn’t be proud of it, why should I expect you to be”. All of our work is done in-house, with ownership directly involved at every step. Our goal is to reach your desired outcome. This means we will not over promise and under deliver. We're up-front with you from the beginning. GRS will work 1 on 1 with you to meet your tightest deadlines and most stringent specifications, while providing unparalleled quality and service. As the region's premier powder coating and media blasting job shop, GRS delivers unmatched coating services. We provide the utmost attention to detail and quality. Because we work smart and efficiently, we bring you top shelf outcomes at very competitive rates. We do it right the first time and on schedule.